What to Expect on your first visit: After a thorough examination, orthopedic testing and possible x-rays, Dr. Murphy will discuss your problem and make a recommendation of care and a treatment plan. Dr. Murphy will use one of three adjusting procedures to treat your condition. All three techniques are widely used and taught by most of the accredited chiropractic schools. You will make the decision to which technique you would feel most comfortable with. The following is an overview of adjusting techniques that Dr. Murphy uses to treat his patients: Diversified Technique is the most commonly taught technique in chiropractic schools. It is the technique that students are tested on for National Boards. This technique is usually accompanied by an audible popping sound. The sound is merely a release of nitrogen gas out of a joint space. The Diversified Technique is a higher force technique that involves a slight rotation of the neck and/or low back for the adjustment to occur.Activator Methods technique uses a spring-loaded tool to deliver a precise adjustment to the body. This technique is one of the lightest and safest as well as one of the most researched techniques.The Thompson Table Assisted Technique involves the use of a specific table to help in assisting in the adjustment. It involves less force than Diversified, but more force than the Activator. There is rarely rotation of the patient’s during the adjustment and most often there is no audible popping sound. Dr. Murphy has networked with other physicians to refer to if the problem is not within his scope. These are physicians that Dr. Murphy knows and trusts. Our treatment plans include adjustments, exercises and Kinesio tape to get the best possible outcome, in the shortest amount of time. There is a spectrum of treatments, ranging from chiropractors who adjust only to physical therapists who address exercises only. In Dr. Murphy's mind, they are 50% correct and will get 80% of their patients 80% well. 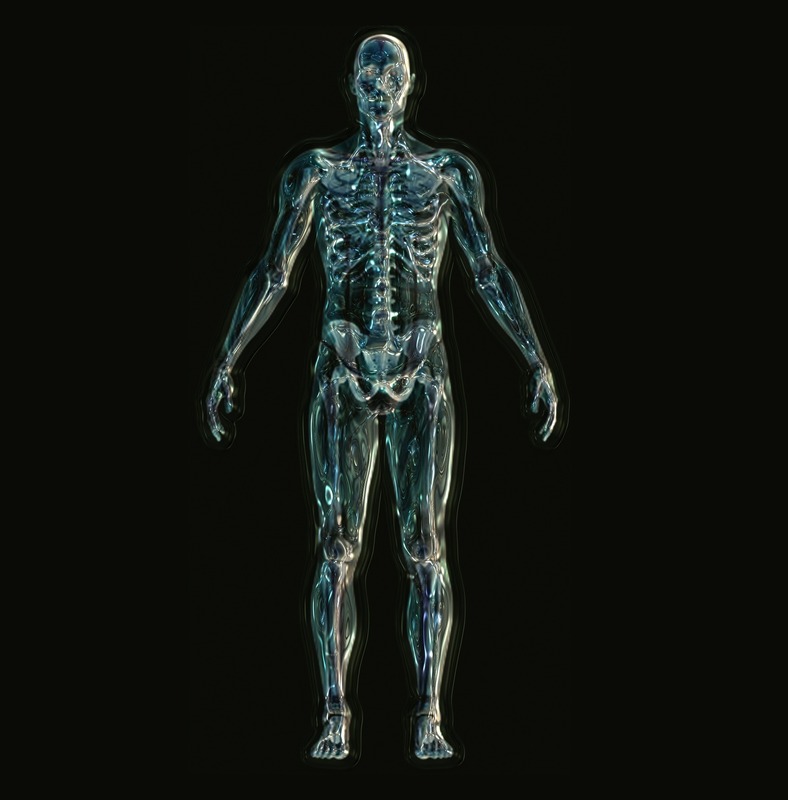 You cannot address the skeletal system without addressing the muscles that cross or attach to the bones or vertebrae. On the other end of the spectrum, you cannot address the muscle component only and not deal with the skeletal system. Dr. Murphy addresses both components and that is why our patients get well faster and with fewer visits when compared to most other offices. In addition, Dr. Murphy may examine pronation of the feet to see if that is a component to the symptoms of the body. For More Information visit Class https://k-laser.com/ IV K-Laser Therapy is an FDA cleared therapeutic treatment that manages pain and inflammation while accelerating tissue regeneration. Laser energy increases circulation, drawing water, oxygen, and nutrients to the damaged area. This creates an optimal healing environment that reduces inflammation, swelling, muscle spasm, stiffness and pain. Benefits of K-Laser Therapy Class IV K-Laser Therapy is an FDA cleared therapeutic treatment that manages pain and inflammation while accelerating tissue regeneration. Laser energy increases circulation, drawing water, oxygen, and nutrients to the damaged area. This creates an optimal healing environment that reduces inflammation, swelling, muscle spasm, stiffness and pain. 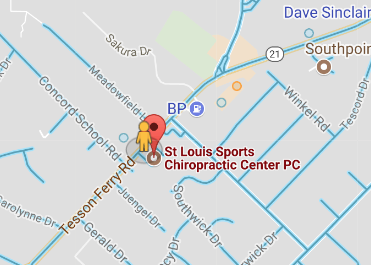 © 2018 St. Louis Sports Chiropractic Center, P.C.